Dry or sensitive skin? Fear Not. 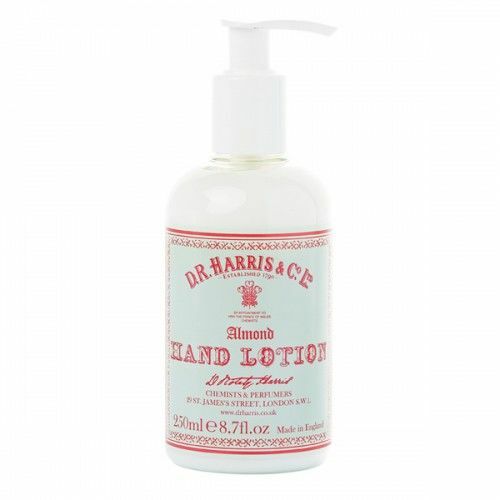 D R Harris Almond Oil Soap On A Rope makes cleansing your body a genuine pleasure. Formulated with rich Almond Oil, this soap bar leaves the skin nourished and hydrated whilst ensuring the body is completely cleansed. D R Harris Almond Oil Soap has a subtle nutty aroma that leaves the skin fresh and softly scented. 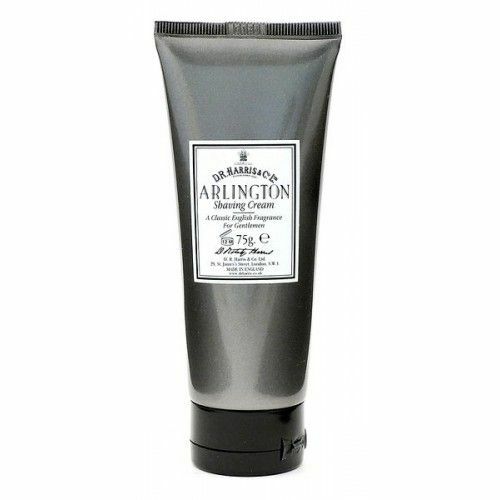 D R Harris Almond Oil Soap On A Rope (200g) is a masculine soap bar that makes dry skin a thing of the past. This thoroughly cleansing soap bar on a rope leaves the skin completely nourished and hydrated post-use. 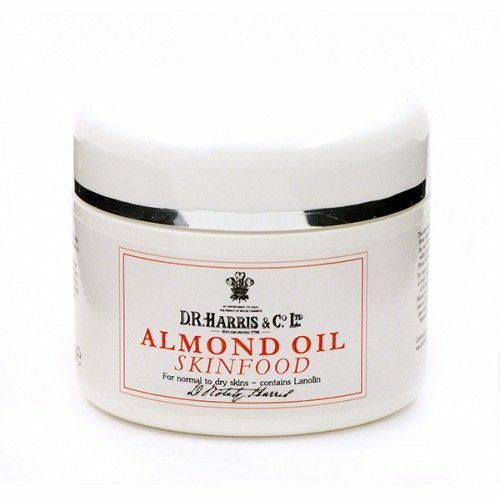 If dry or rough skin troubles you then D R Harris Almond Oil Soap will soon rectify the issue. Massage over the body with warm water. Focus on the bits that need it most! Hang the soap between uses to keep it dry.